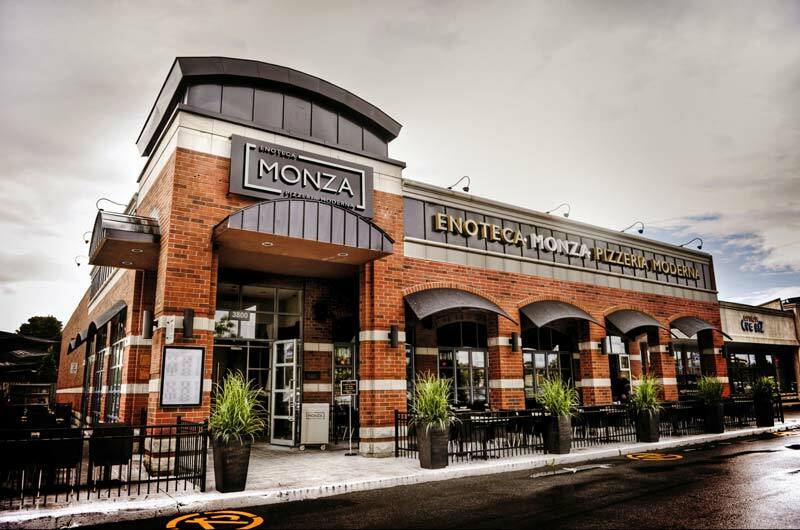 Foodtastic has purchased Enoteca Monza Pizzeria Restaurants, a Montreal-based Italian restaurant concept. Restaurant franchise system Foodtastic has purchased Enoteca Monza Pizzeria Restaurants, a Montreal-based Italian restaurant concept. The franchisor has already announced an expansion of the brand, with four new locations in the Montreal area expected to open in 2019 and locations in Quebec City and the province’s Outaouais region slated for 2020. Based in Quebec, Foodtastic franchises multiple restaurant concepts across the province, including La Belle et La Boeuf, Carlos & Pepe’s, Souvlaki Bar, Nickels, and Bacaro.